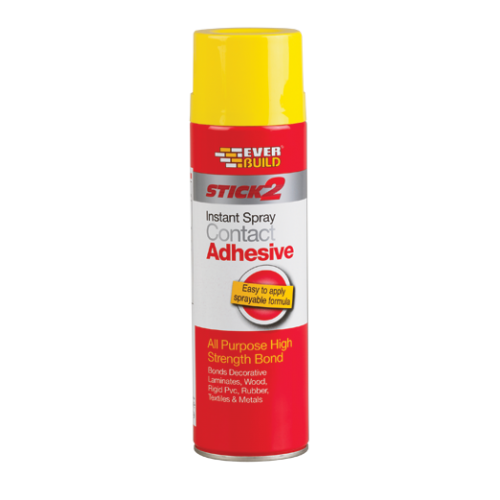 Stick 2 Spray Contact Adhesive is the perfect solution for bonding laminates, wood, rubber, textiles and metals. This makes it an ideal product when installing electric underfloor heating. It's easy to use with no need spreading and is Halogen and CFC Free.